For all hair types. Ideal for smooth, effortless waves and for detangling wet hair. Anti-Static. 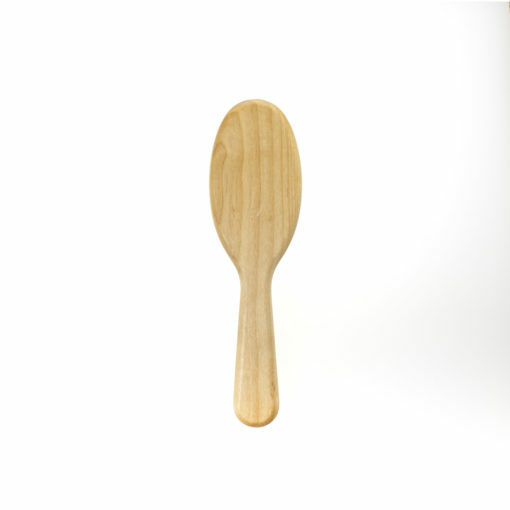 Hand-crafted with red alder wood, which is strong and lightweight, this oval brush feature hornbeam wood cylindrical pins. Wood naturally collects a very small amount of negative charge, but is for the most part neutral. 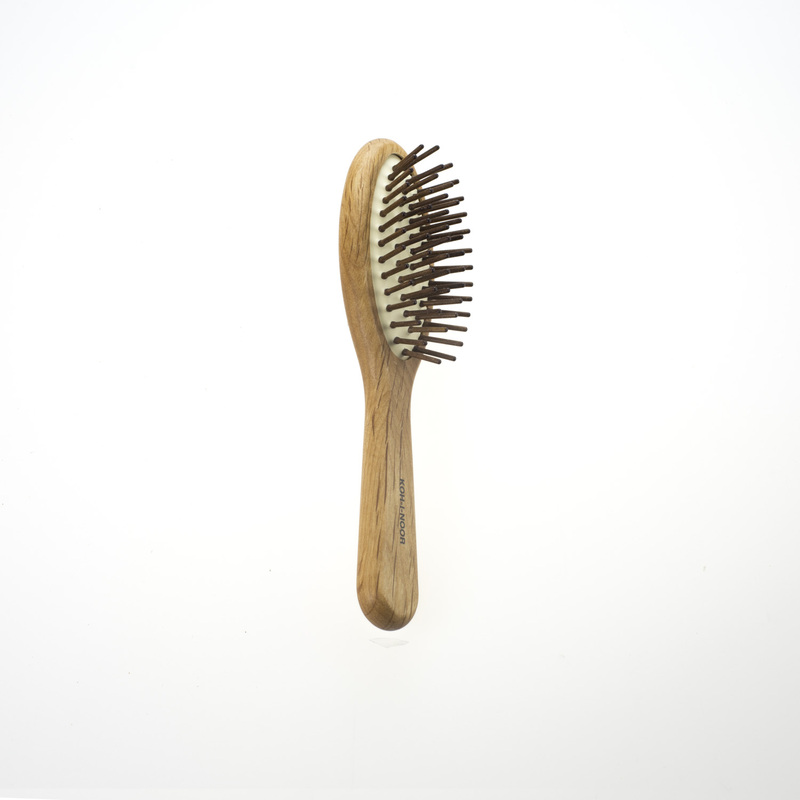 For this reason, you create less static when you brush with a wooden brush or comb. Shiny, frizz free but still a little wavy. I love this brush! I have naturally wavy hair and sometimes I want a more polished look. Especially for big work meetings. This brush saves the day and helps detangle my hair without breakage. It’s perfect for afternoon touchups. This brush is the difference between easy wavy hair and a ball of frizz! 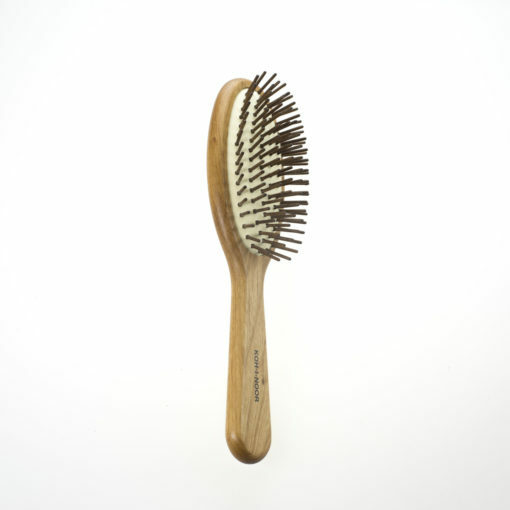 Best brush ever - in and out of the shower.